Bolha produced for Wieden + Kennedy (W+K) the main attraction of Rio Music Conference 2016: ‎#BeatsNight Masked Ball, where special guests to the event wore masks with matching sensors, connecting people with similar affinities. 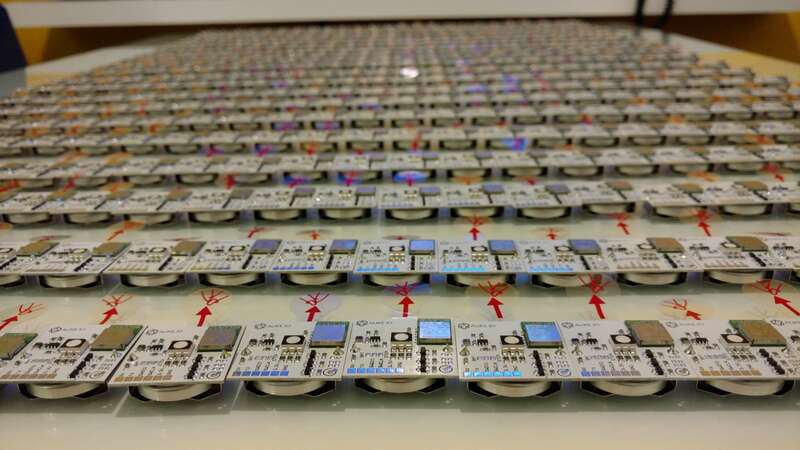 The activation for Skol, a lager from AMBEV, had hardware developed from scratch, in partnership with MCS. 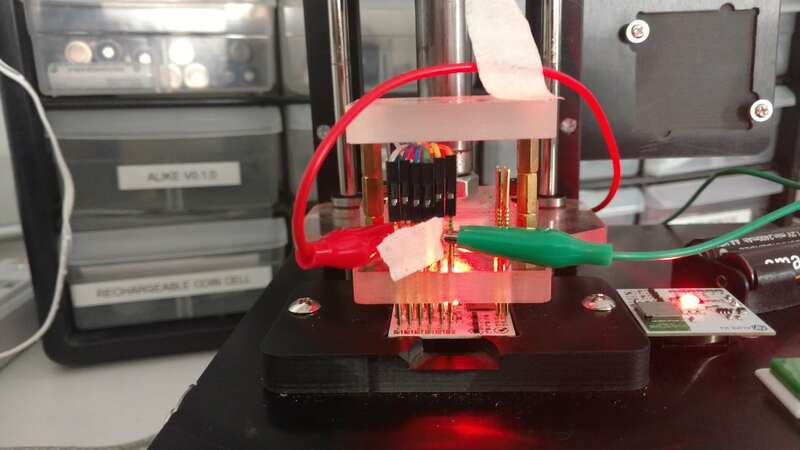 The solution combined an ARM processor with a Bluetooth Low Energy (BLE) chip. In total, 5,000 masks were used at the party. The mask design was co-created by Bolha. At the event, guests registered their preferences and Facebook profile on tablets that transferred the data to the mask. 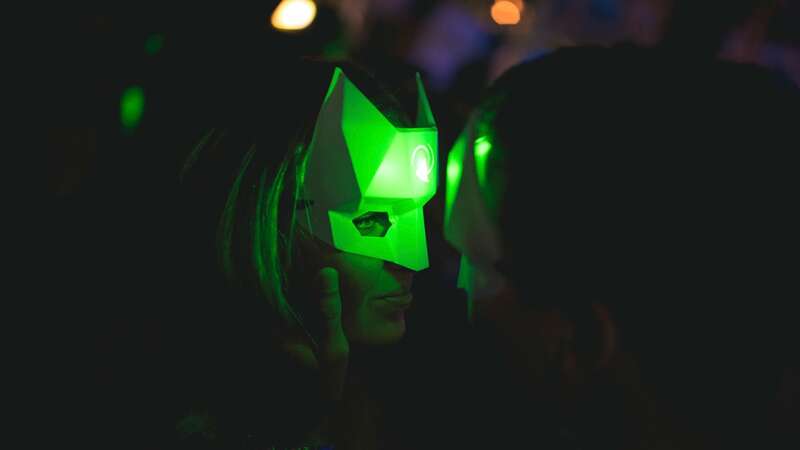 During the party, a green LED on the mask turned on when paired with a matching profile, bringing the concept of dating software to real life.